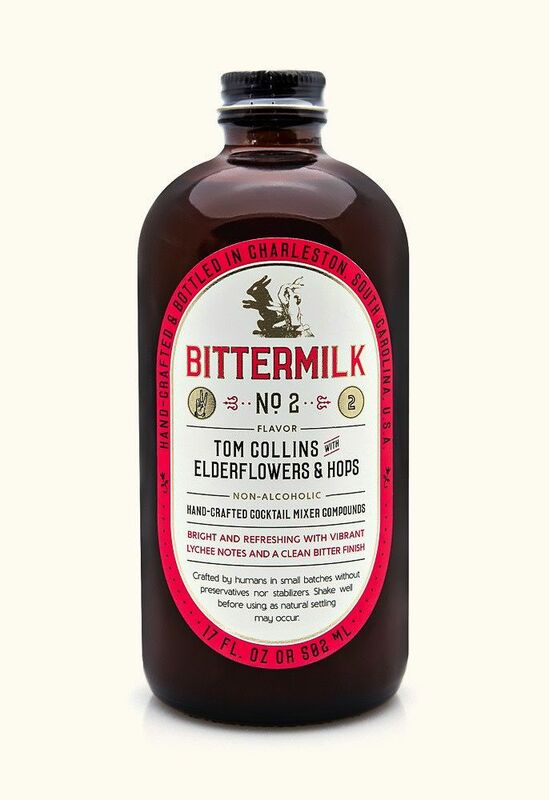 Not just your grandma's Tom Collins, they’ve made a refreshing Collins with floral and citrus notes. 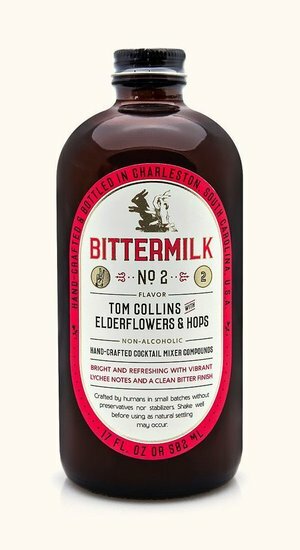 Using Centennial hops as the bittering agent prized for it's aggressive floral characteristics. Mixes best with light spirits.